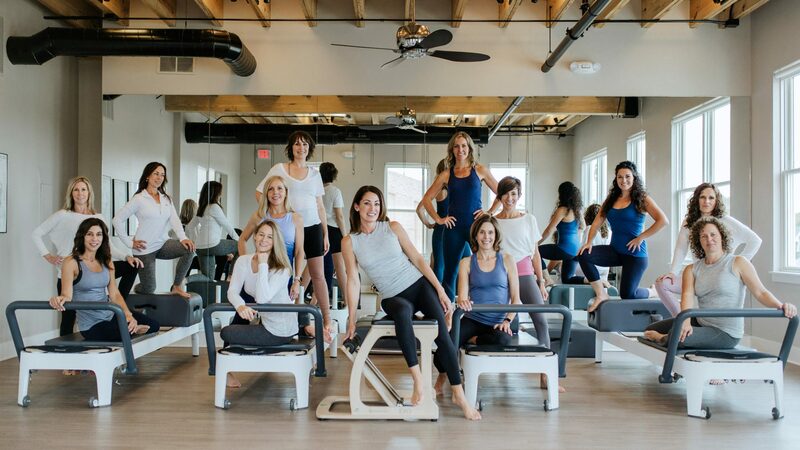 Reformer classes are a great way to take your Pilates to a whole new level! You will tone, strengthen, stretch, realign and feel fantastic after every class. Classes are limited to 7 participants so special care is taken to match participants with similar goals and levels. You may need to do a few private sessions first to evaluate your level and orientate you to the equipment. If you have two friends who would join you, we can start a new class for a minimum of 3 participants. Are you ready to get started on the Reformer? Let us help by giving you a FREE 30min DEMO to introduce you to the benefits and recommend an appropriate group class. Or, for a more in depth consultation, consider our 2 for $99 private session special. 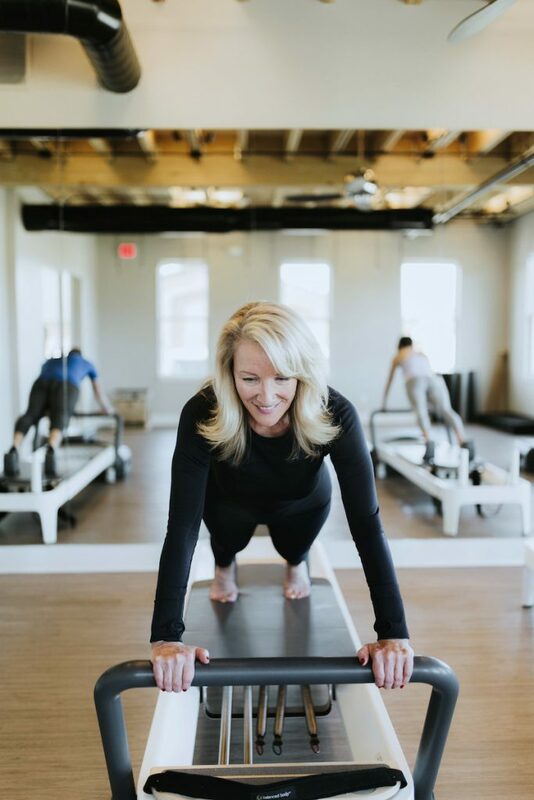 Our expert instructors will give you a customized introduction to both Pilates and the Reformer along with personalized recommendations. © 2007-2019 by Pilates in East | All Rights Reserved.